Say you, say me, say it for always…that’s the way it should be. 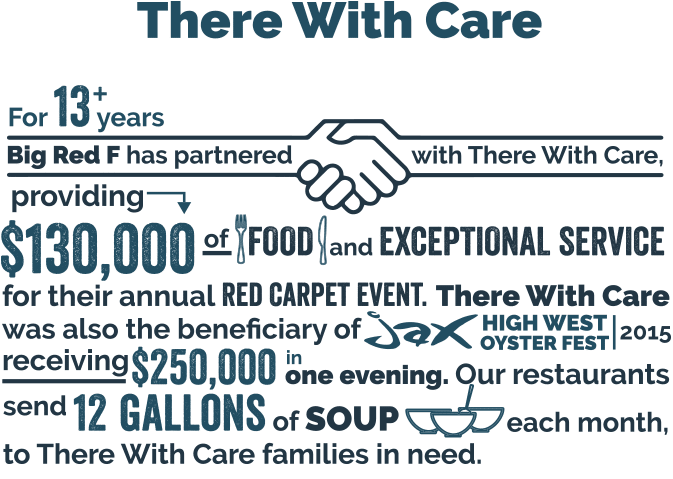 A little Lionel Richie always sets the mood for sharing and caring! 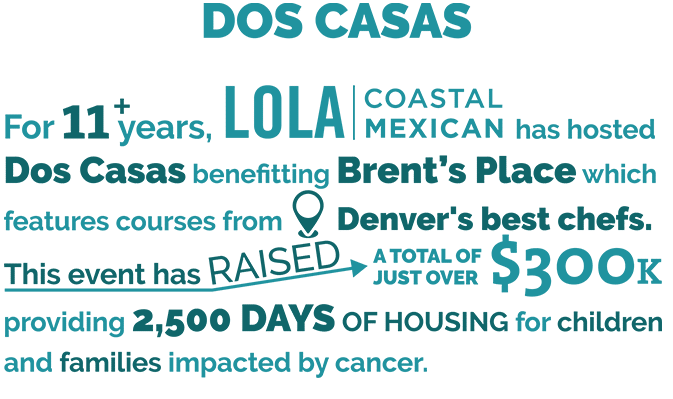 We love helping people in our communities and we’re really glad that so many others do, too. And if you’re looking at this page, you’re likely a crusader for good, a giver, and someone who does what they can do to make this world a better place for everyone. 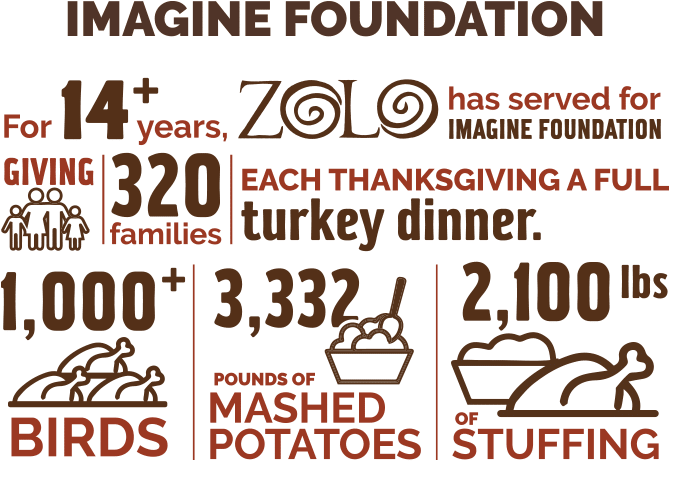 So first, let us say “THANK YOU” – we’re grateful for you. 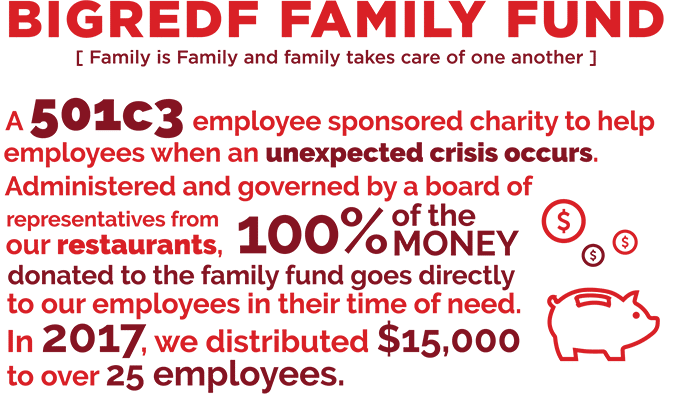 Big Red F Restaurant Group directs 95% of our donations to local charities that empower and facilitate much needed care to the residents in the communities that we live in and serve. And although we love animals (we really, really do), education, expeditions in the name of science, and all the other amazing and crucial causes, we support groups that directly help people and work to make their lives better. All donation requests will be reviewed monthly. The organization requesting the donation will be contacted by email, regardless of whether or not the request is approved. Thank you again for visiting our site and for thinking of Big Red F as a partner in your journey of making this world the best it can be!